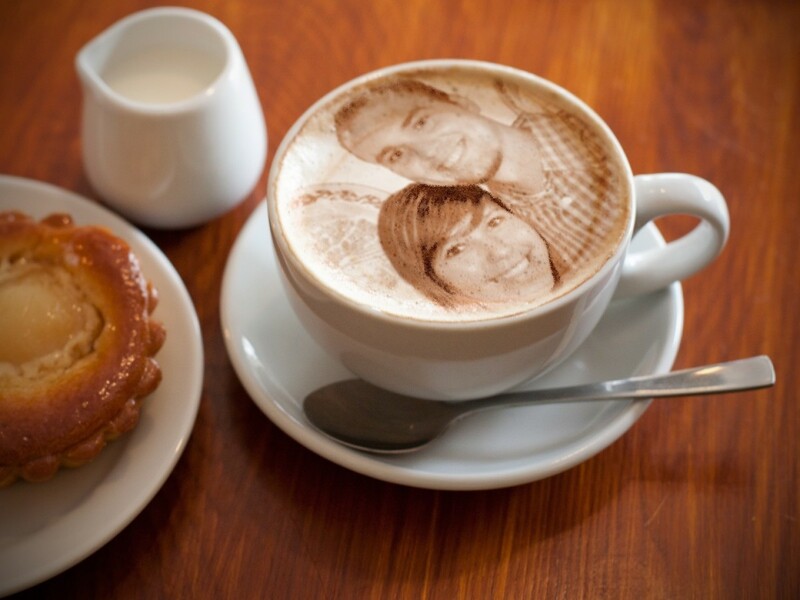 We present in scoop new conceptual designs for the next Ericoffee machines. A more avant-garde and modern design, integrating even more the elements that will make up this new machine. This new design will be available around September of this year 2018. 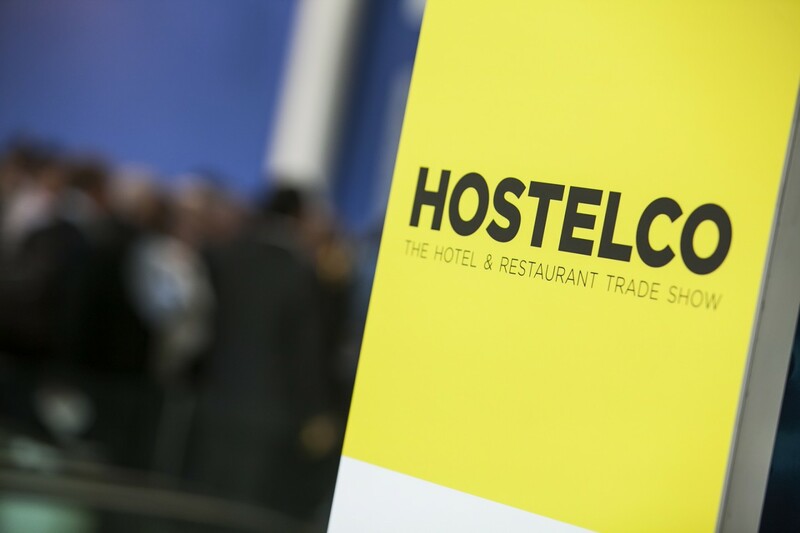 Between the 16th and 19th of April, Ericoffee will show its functionalities to all the visitors of the Hostelco 2018 fair, which will be held in Barcelona, specifically at the Fira Gran Vía de Barcelona. Go now and enjoy !!! 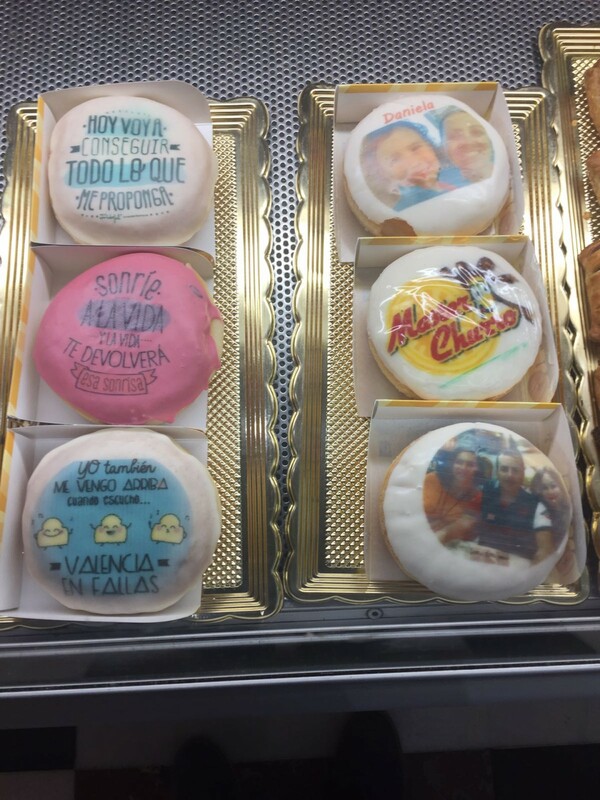 If you thought you had already seen everything in terms of printing, you are very wrong because our Ericoffee machine is able to print both on the foam of our coffees and on other surfaces such as a Donut, cookies, etc … with which the possibilities and the extension field are unlimited. 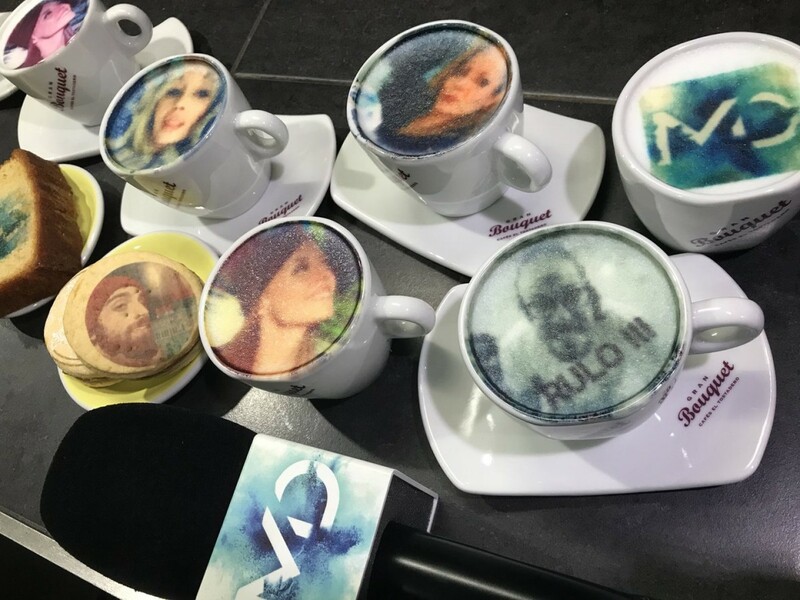 At the Nissan Crossing Cafe in Tokyo, customers can order a coffee with personalized latte art that shows their favorite Nissan vehicles, or even their own faces, which has become a great attraction. 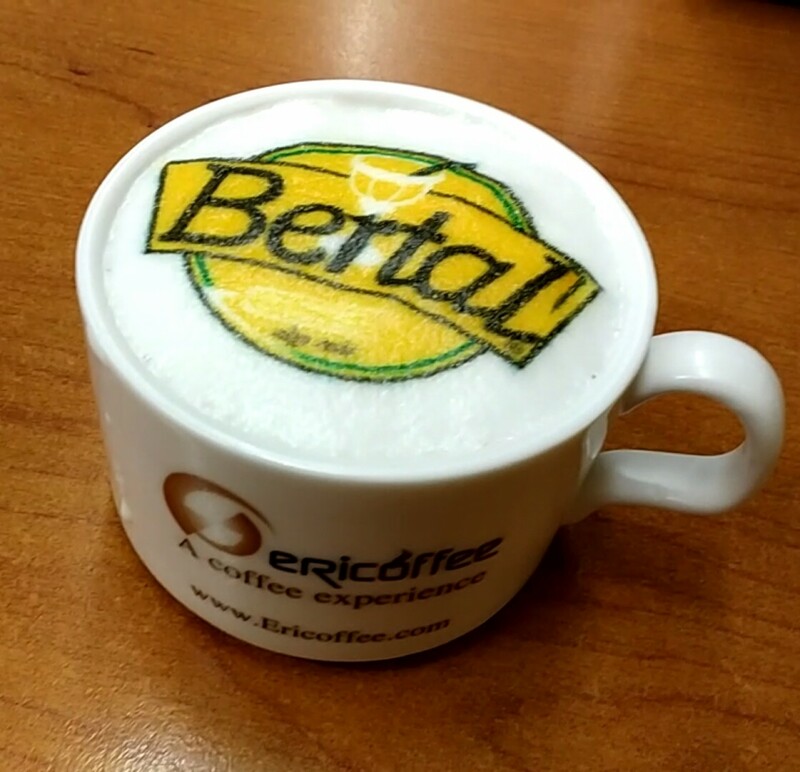 During the next commemorative fair, coffees with personalized latte art will be distributed free of charge to the first 100 visitors. 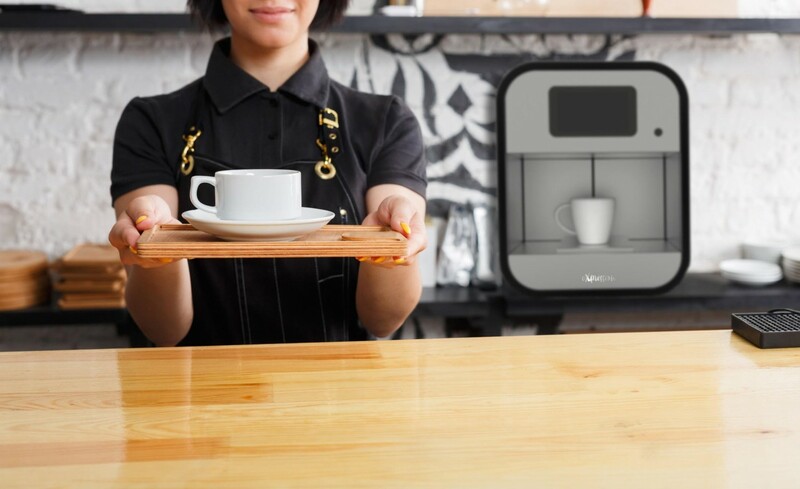 In this café an Ericoffe machine is used to print everything you want in the coffee foam.